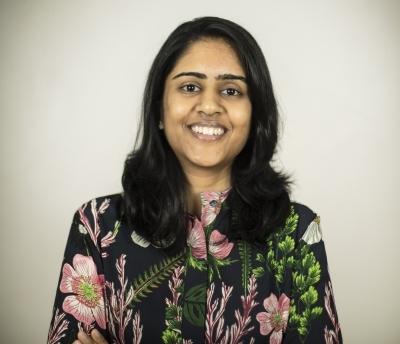 Pragya is part of the Consulting Services team in Delhi, leading delivery for clients in the education sector for bringing systemic transformation at scale. She has over 5 years of experience across multiple functions such as product management, sales strategy, operations management and analytical consulting. At Sattva she has worked as part of a USAID Program called Securing Water for Food, supporting 5 different social enterprises from across the globe (India, Bangladesh, South Africa, Ghana and Mozambique) on their business models, end-to-end marketing and sales strategies, organisational and financial models, value chain mapping, and business system integration. Pragya is a Chemical Engineer (B.Tech & M.Tech) from IIT Bombay.